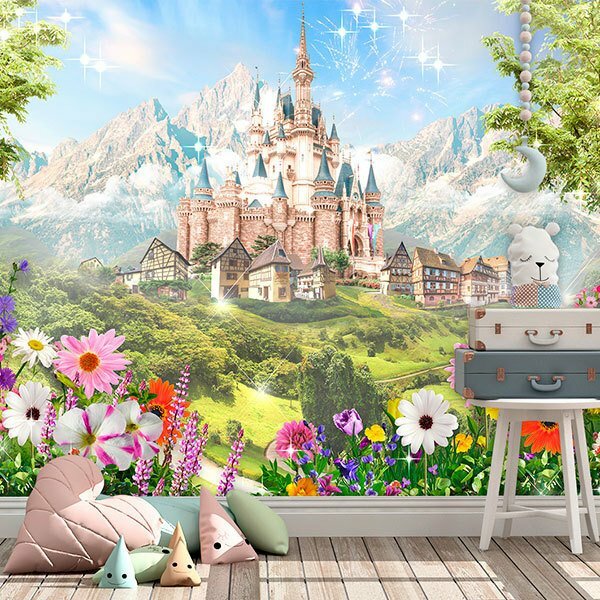 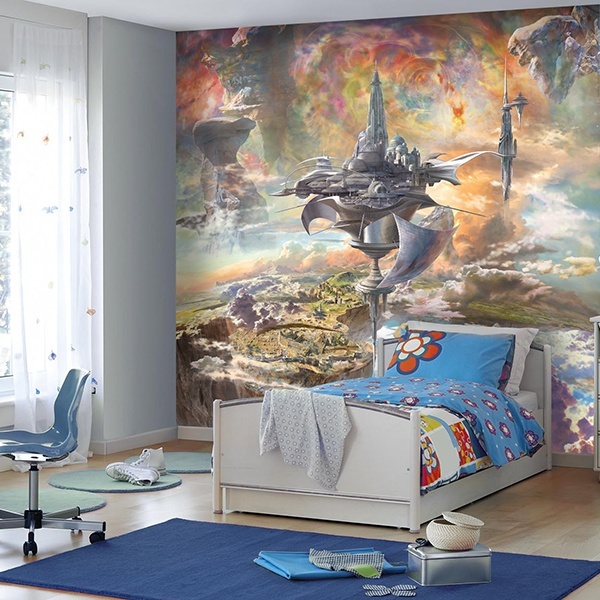 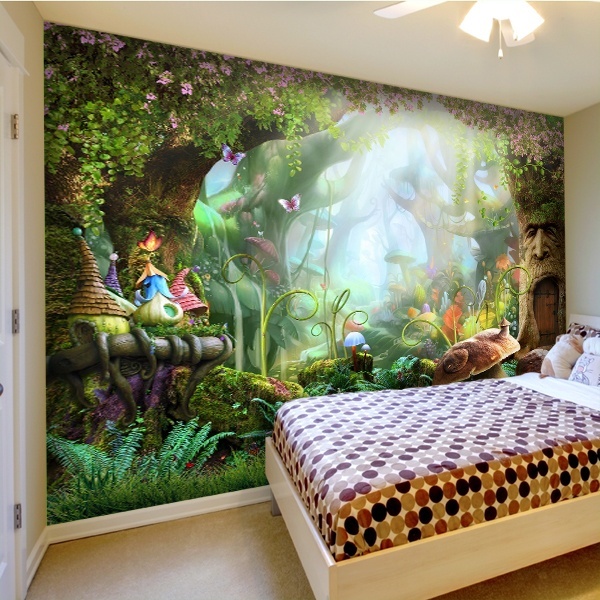 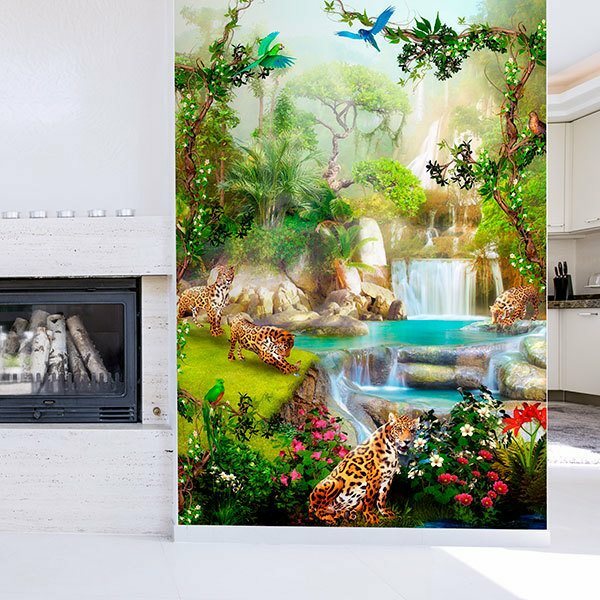 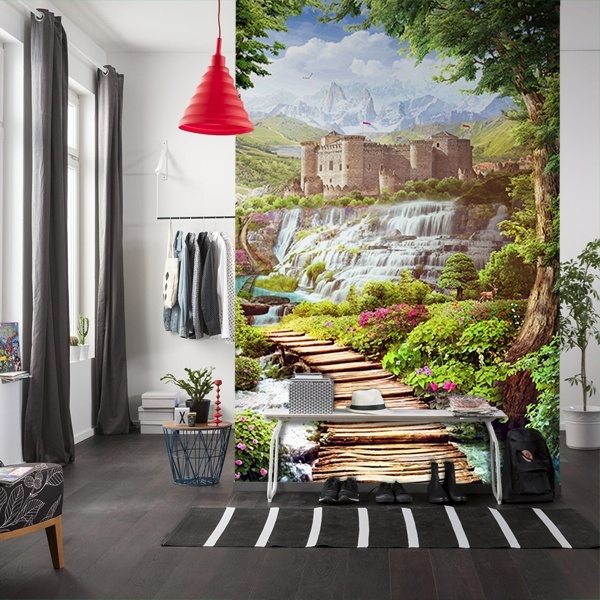 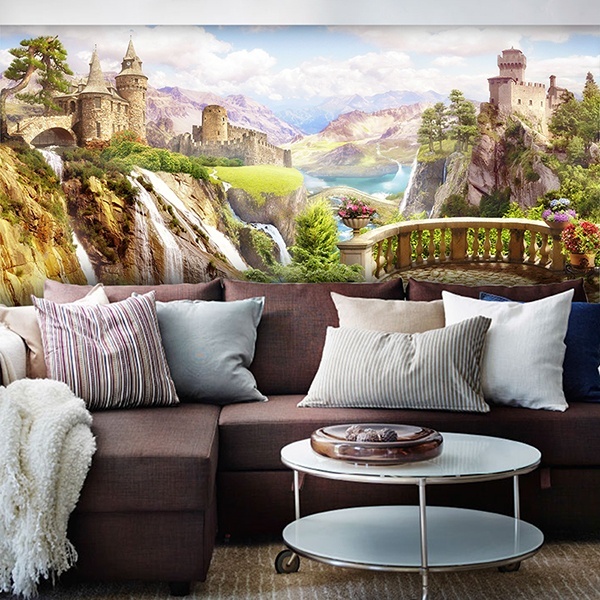 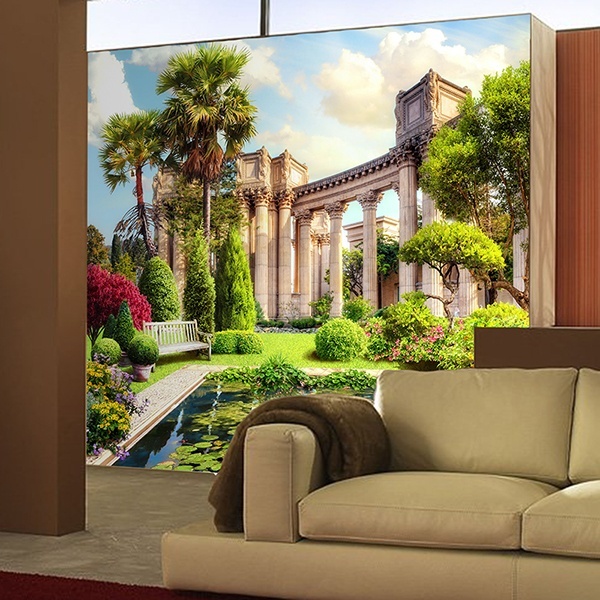 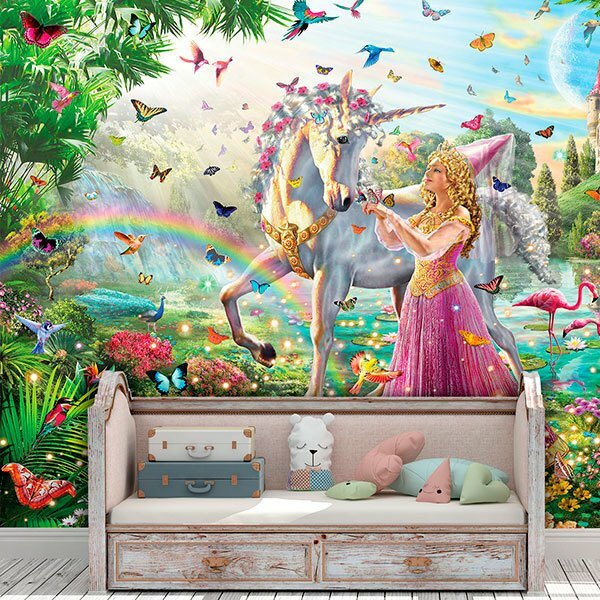 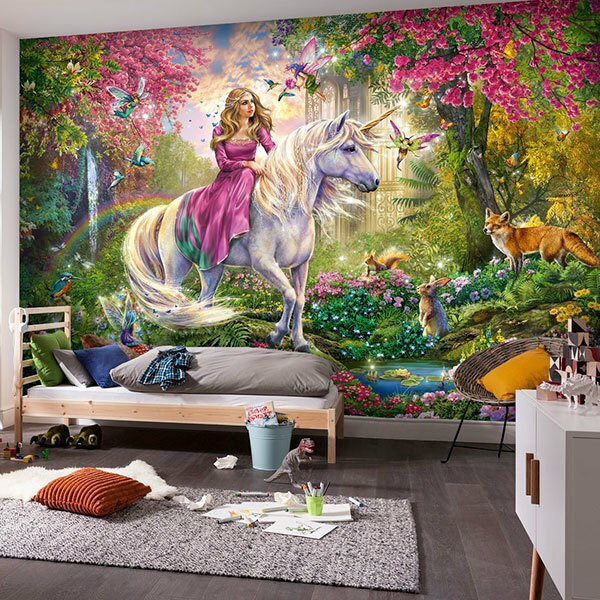 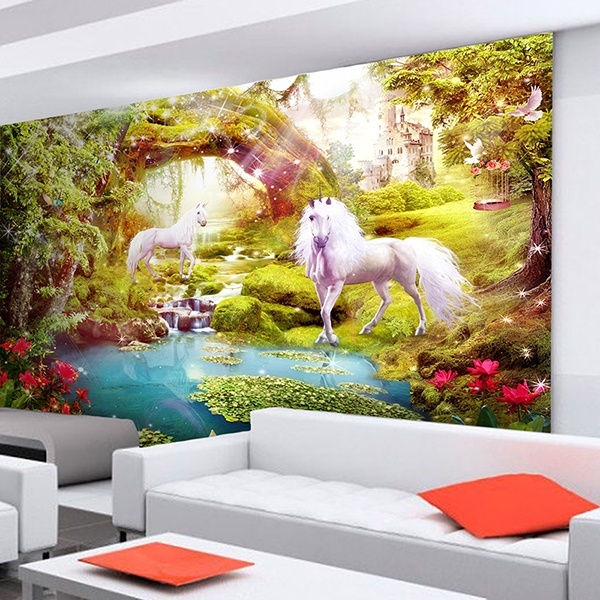 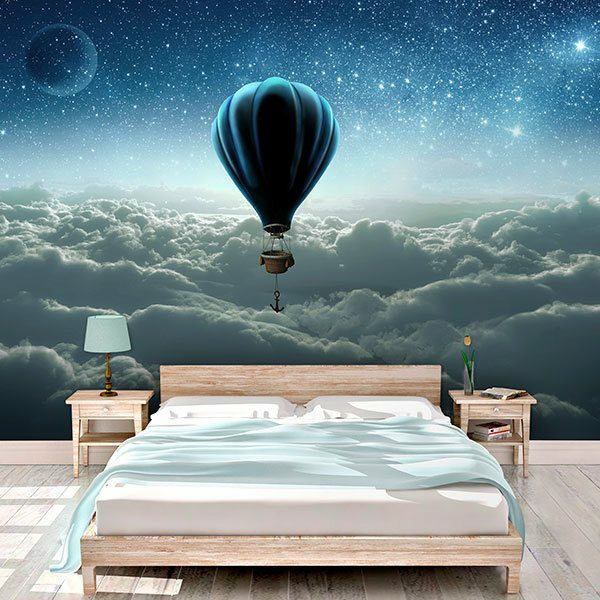 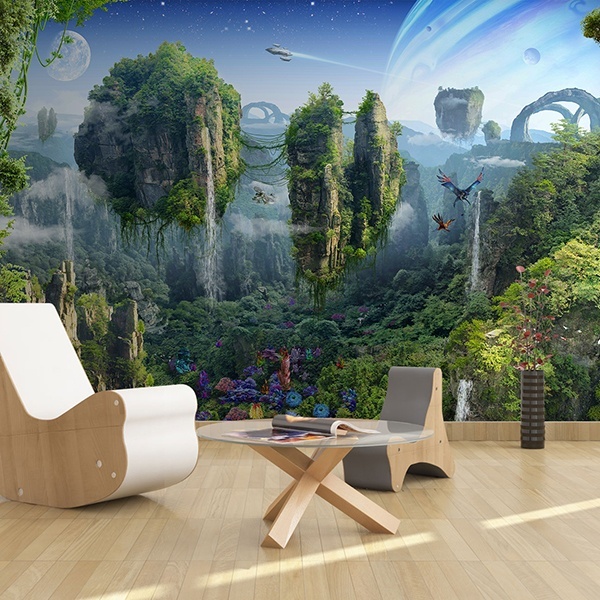 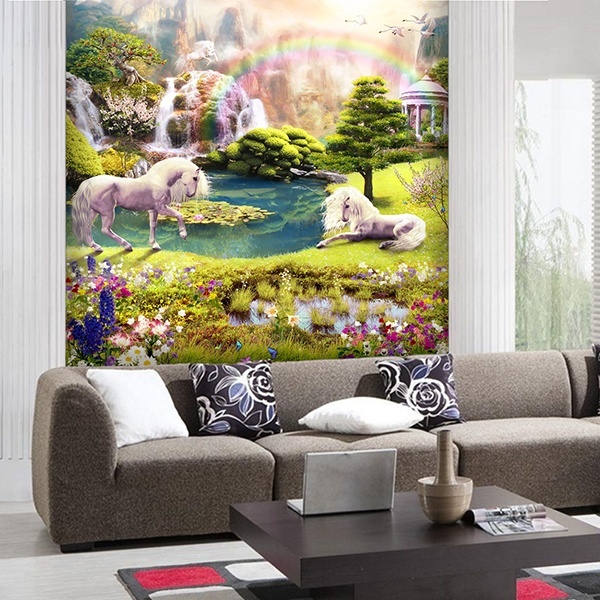 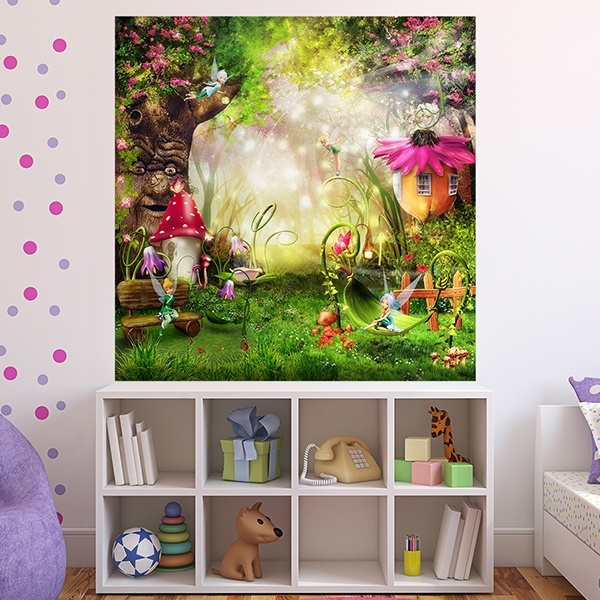 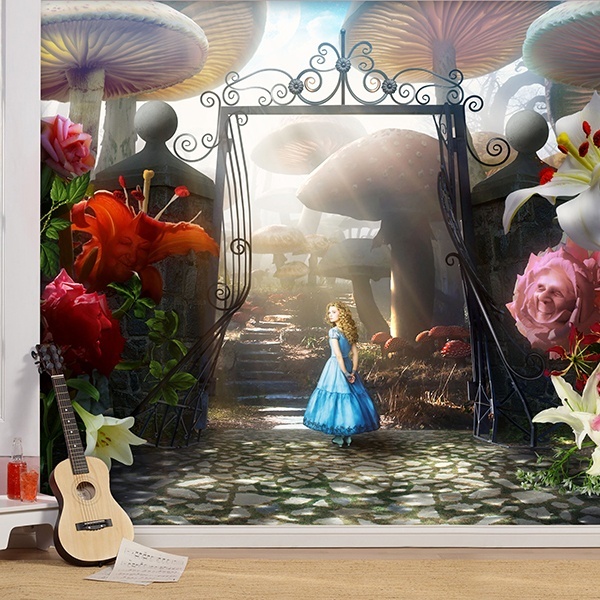 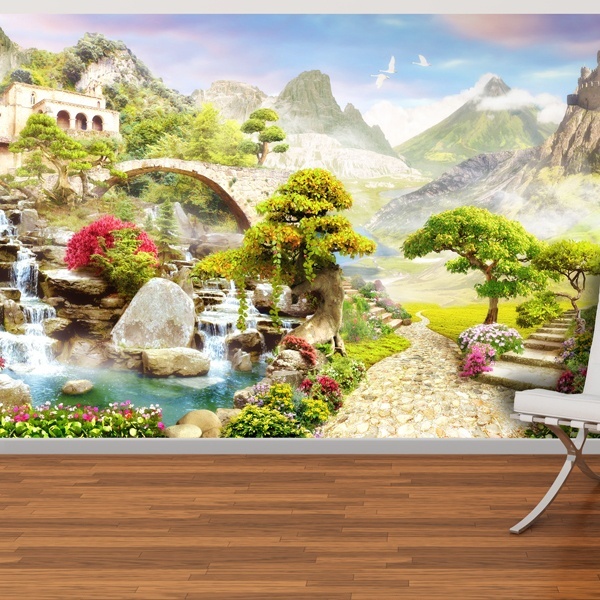 Experience a fabulous sensation with the unique collection of fantasy wall murals. 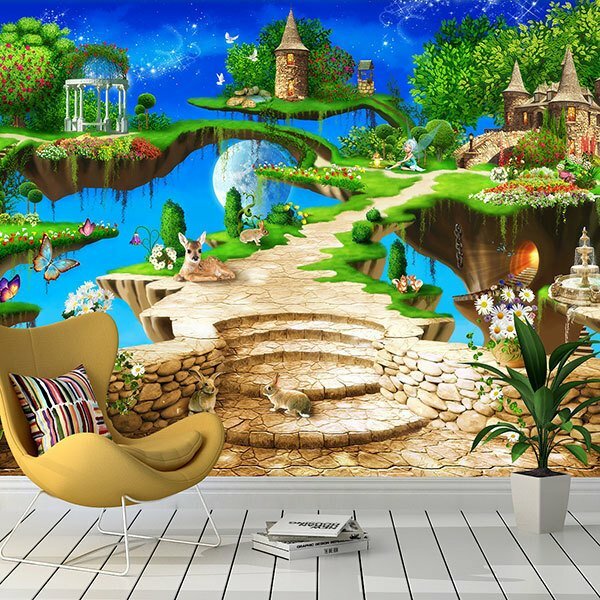 Images and illustrations of stories, imaginary worlds or landscapes of science fiction, fantastic worlds to decorate from your most personal corner, to your children's room. 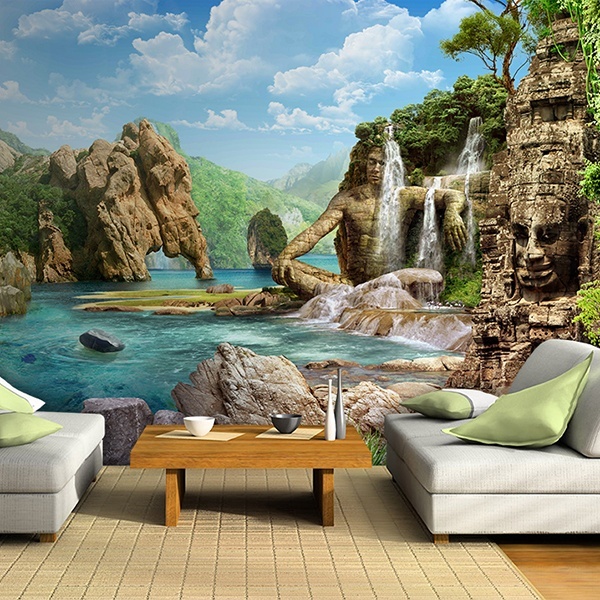 Scenes of impossible gardens with sculptures carved on the stone of the mountains, bathed by incredible waterfalls. 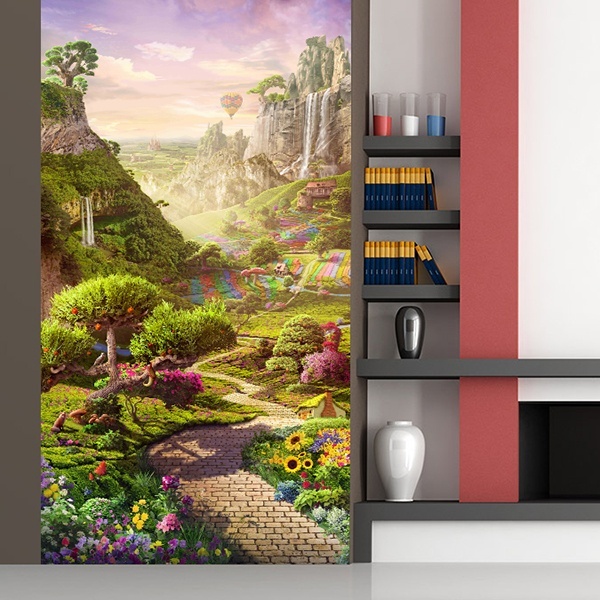 Reconditos places of incredible vegetation, with characters taken from the most fabulous novels. 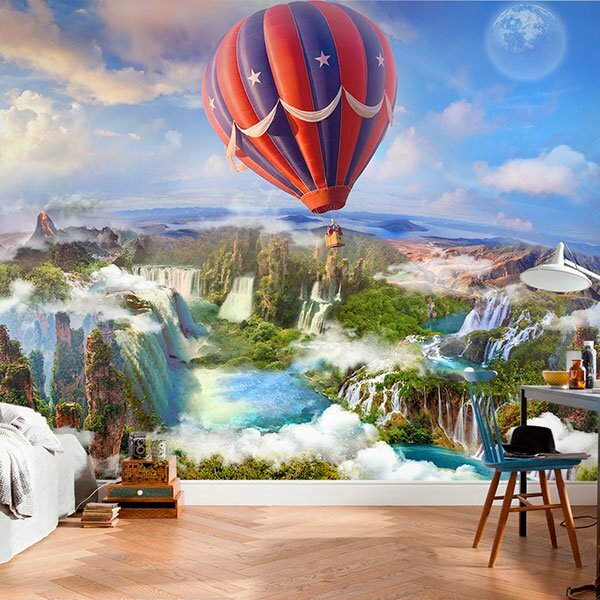 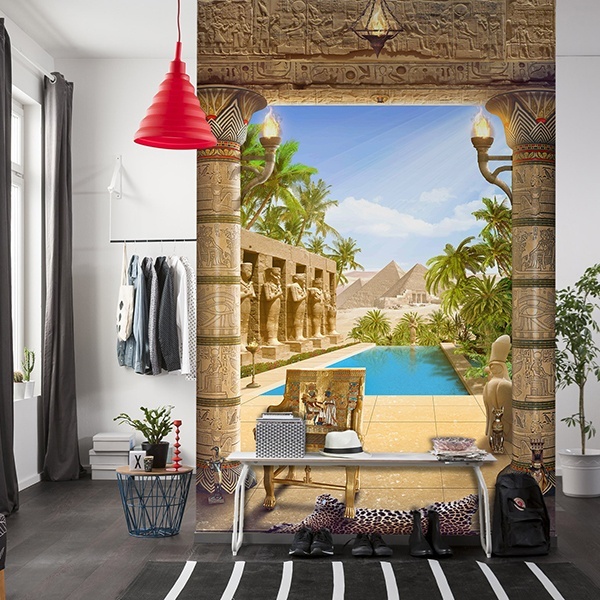 Add imagination to your walls creating a unique and unimaginable atmosphere.